To this day, there is tough competition between restaurants, and it is difficult to prosper in this type of business. Implementing effective marketing strategies is essential to success. One of the most efficient ways to attract more customers to your business is to create an original and attractive website for your clients. 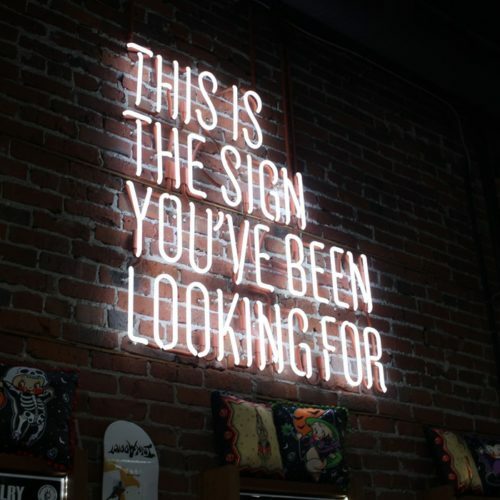 It is crucial to promote your restaurant, its dishes, how to contact you, and where you can be found, both for customers of your city and people traveling to it. 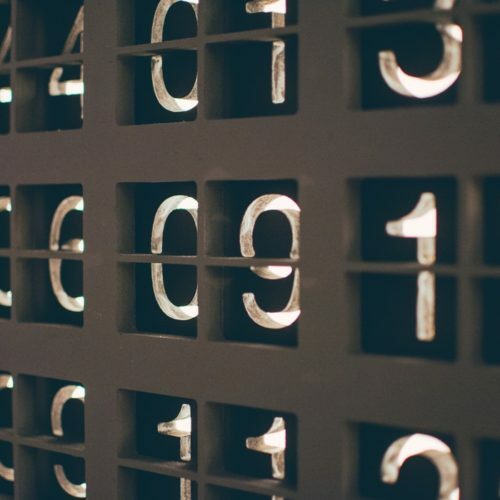 For all these reasons, making the right choice of templates on your website is essential for its success. 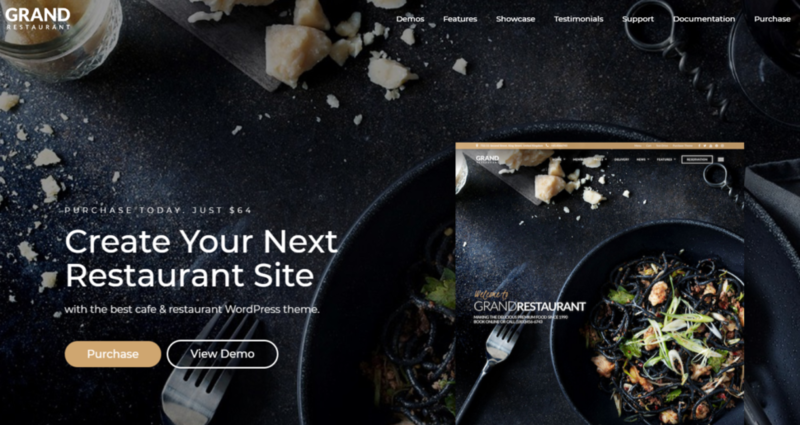 If you want to create a website or have thought about redesigning your existing website but do not have a clear idea of ​​how to create it, using a custom WordPress Template for restaurants may be the ideal option. These templates are created specifically for this type of business. They include all types of plugins and examples that will be necessary for the day to day of your restaurant. 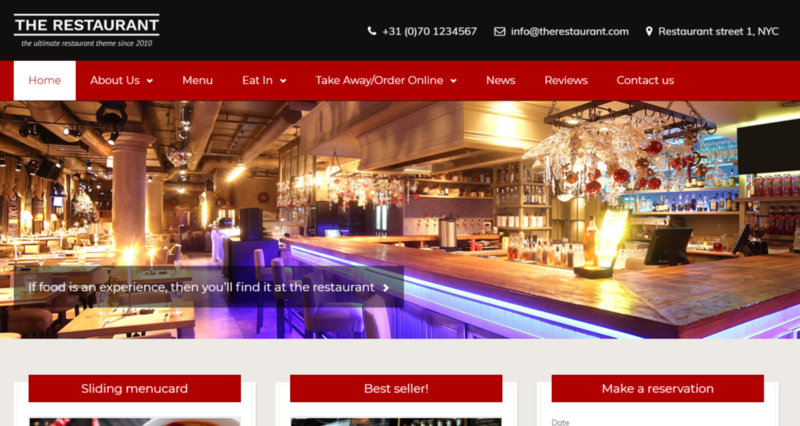 Rosa is not only one of the best templates for top-selling restaurants on ThemeForest, but it is one of the best rated. Launched in 2014, it is updated constantly, and adding new features. Thanks to an efficient interface, you can change different details with a single click, such as the color of the buttons, the size of the fonts, or the general color palette. Among these features, you also have the ability to insert online reservations and orders online. 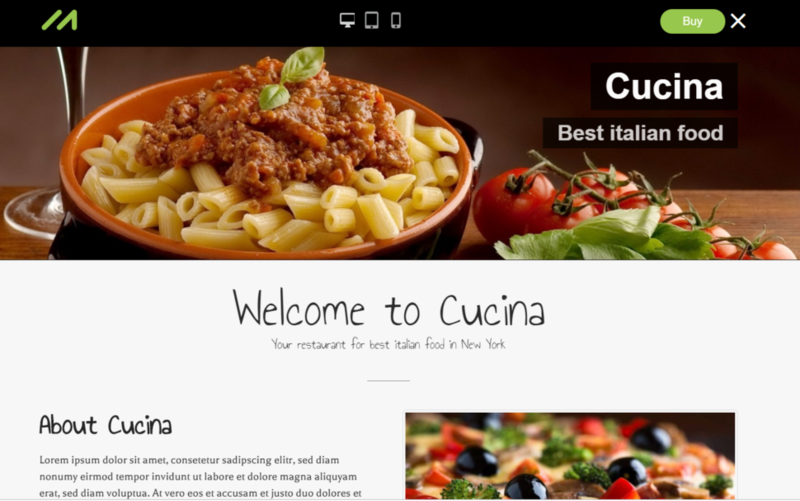 Cucina is a template that can not only fit perfectly in your restaurant but also any other types of catering businesses, such as bistros, pubs or bars. One of the most outstanding aspects of this template is the possibility of changing any typography. You can get as creative as you need in order to make your business stand out. Bettaso combines two design options perfectly. 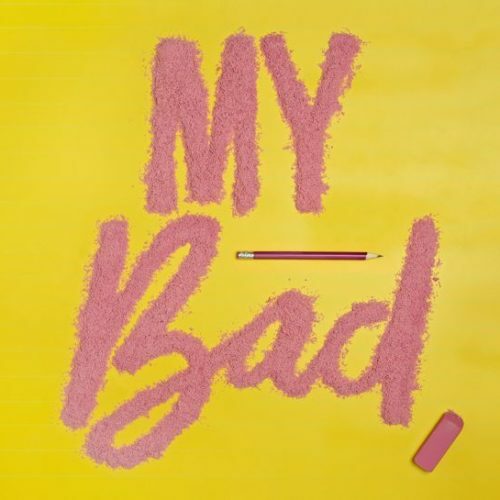 The cleanliness of its lines that makes the use of high-resolution photographs stand out above all else, and giving a touch of color in certain elements, such as buttons, icons or fonts. Without forgetting the inclusion of different functionalities, such as online reservations, the inclusion of menus or a complete system of reviews. The Restaurant is possibly the most veteran template on this list. Created in 2010, it continues to be one of the best sellers. And the fact that you can modify its base design with ease makes it even more impressive. In addition, it has full compatibility with WooCommerce, the e-commerce plugin par excellence in WordPress. If you want to show spectacular photographs of your restaurant and its dishes, Grand Restaurant is your template. It comes with full-screen photographs, parallax effects, image galleries, and many more options to create a tremendously colorful web. Also, creating combinations of your photographs and texts will give a much more modern look to your website. With LemonChili, you can create endless meals and drinks, as well as a page of events, equipment and a gallery of images. 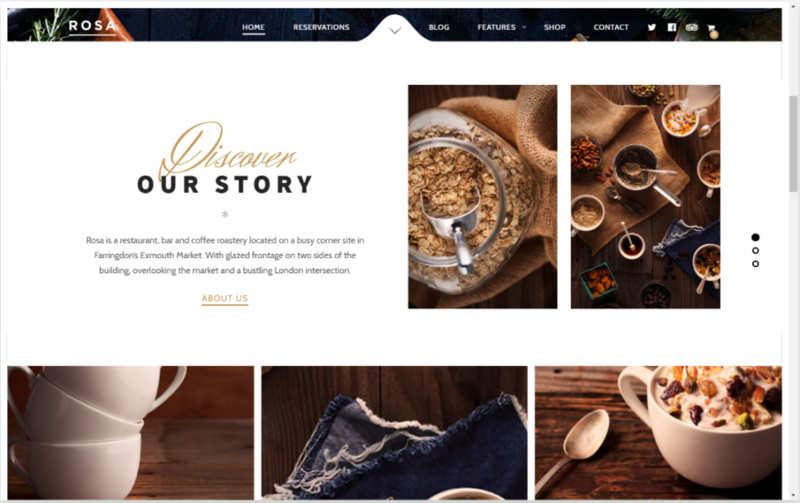 This theme was created so that visitors to the site are the protagonists. The business hours, the highlighted dish, upcoming events, or any other information of interest can be displayed directly on the home page with all the widgets, thanks to the plugins that are included with the template. European Elementor Page Builder is included with European Cuisine. 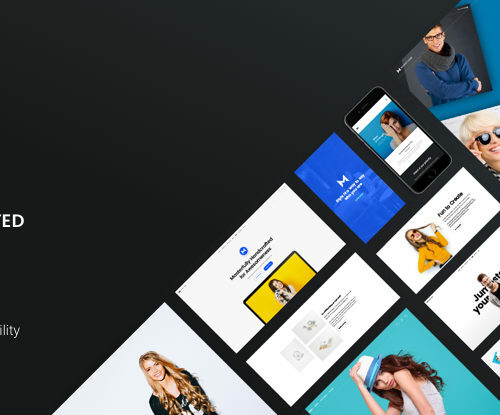 With it, you will be able to build any page in a very simple way, simply by dragging and dropping the different elements of your web. You can create your site with a very professional look without prior knowledge, and very quickly. 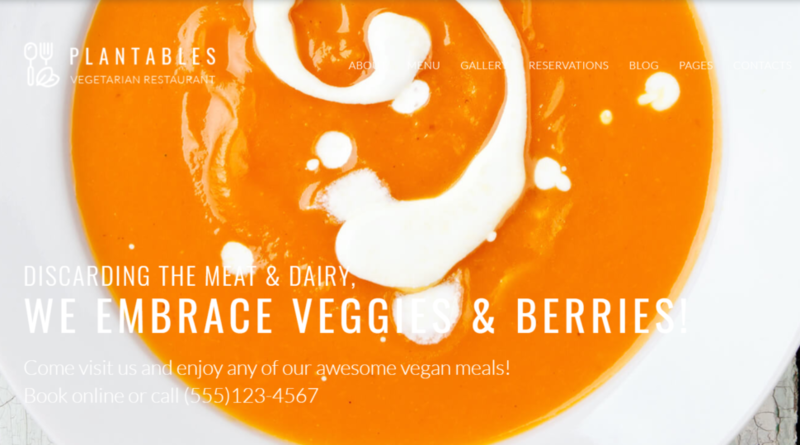 If you have a vegetarian restaurant, this template is created for you. Plantables offers a clean design, with splashes of color in shades of green, with elegant and modern typography. This design favors the images of your dishes so that there is no element that distracts from the most important point of our restaurant. It even gives you the possibility to create a page to present to all the work team in your restaurant! 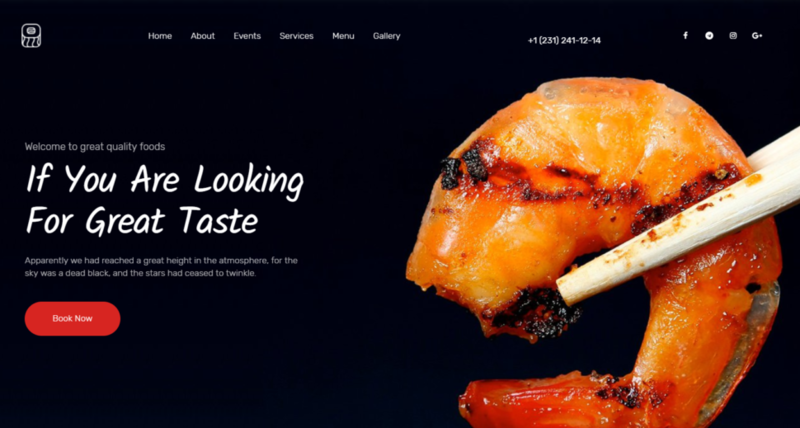 Food is a clean, modern, minimalist, multipurpose WordPress theme for restaurants, pubs, and bars. It has a wide range of incredible features and a lot of premium plugins, icons, and images. It provides everything you need to create an incredible site in an incredibly easy way, saving time and money. 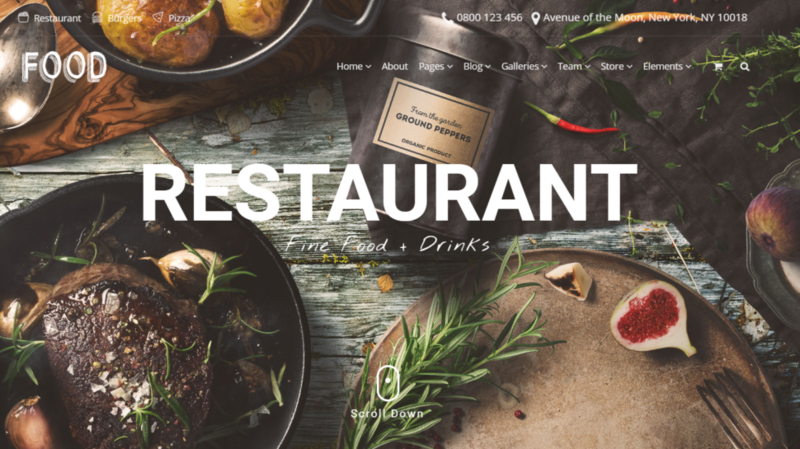 Build any food or restaurant design without the need to write a line of code! 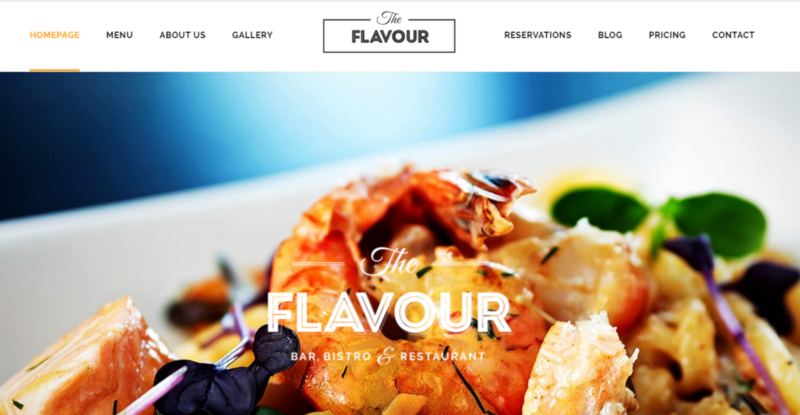 With Flavor, your customers can see your website on any type of device. 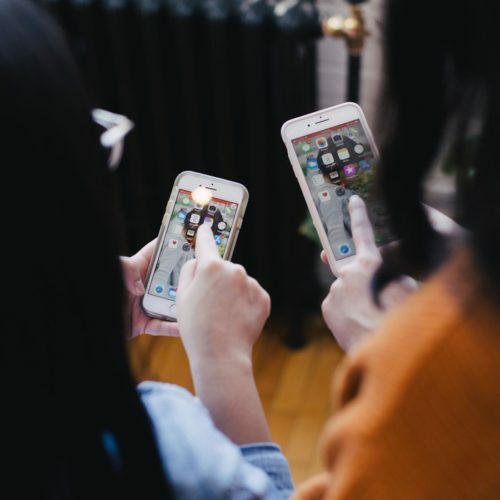 Not only is it completely responsive, but it is also optimized for high-resolution displays, such as the retina display of Apple devices. And if your restaurant has an international projection, plugins are included with the template to make your web multilanguage. 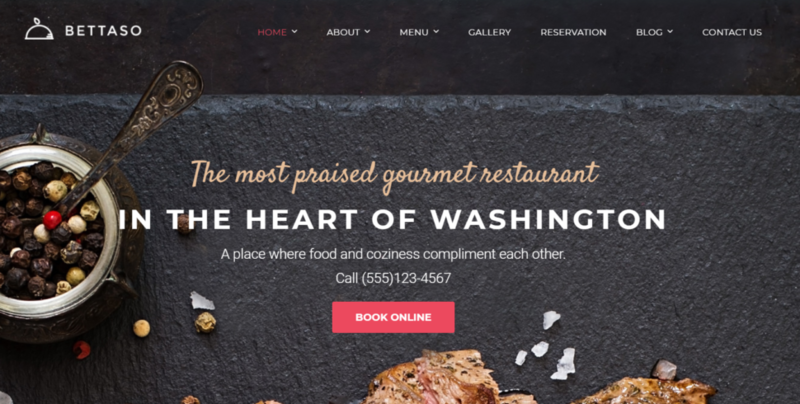 There are thousands of WordPress themes out there to choose from, so how do you know which one is best for your restaurant? Well, to start, hopefully, this list will help. We’ve included a variety of themes to help you in any kind of food industry endeavor you might be going on. Take your time, make it stand out, and bon appetit!